In this paper, we present a novel method for the generation of Epipolar-Image (EPI) representations of 4D Light Fields (LF) from raw data captured by a single lens “Focused Plenoptic Camera”. Compared to other LF representations which are usually used in the context of computational photography with Plenoptic Cameras, the EPI representation is more suitable for image analysis tasks - providing direct access to scene geometry and reflectance properties. The generation of EPIs requires a set of “all in focus” (full depth of field) images from different views of a scene. 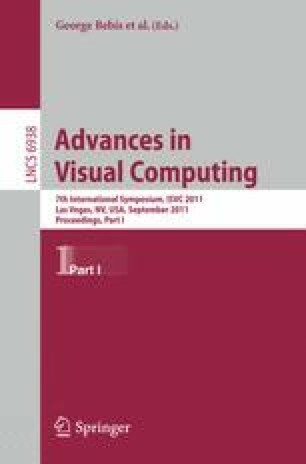 Hence, the main contribution of this paper is a novel algorithm for the rendering of such images from a single raw image captured with a Focused Plenoptic Camera. The main advantage of the proposed approach over existing full depth of field methods is that is able to cope with non-Lambertian reflectance in the scene.